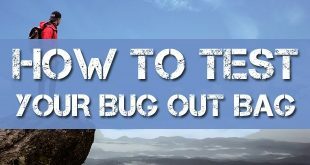 Bugging out refers to your evacuation in the event of an emergency or a disaster. 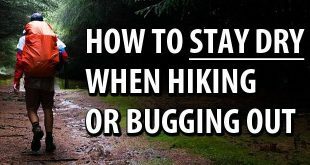 In some cases, you might not have a choice but to leave your home and head for greener pastures. 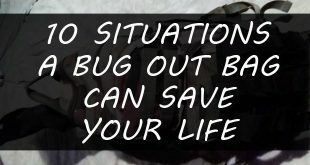 The bug out journey will be riddled with dangers: thugs, hungry people, downed trees, collapses bridges, wild animals, blocked roads, dead and and many, many more. 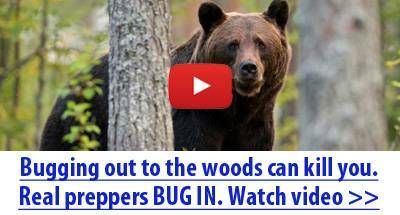 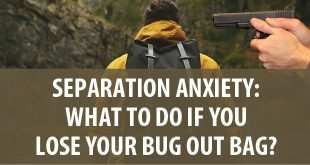 Read the articles below and start making your bug out plan today. 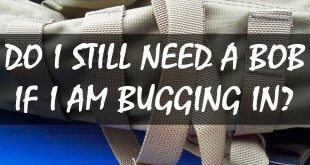 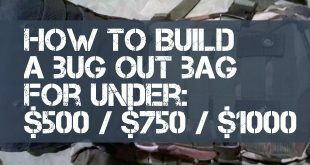 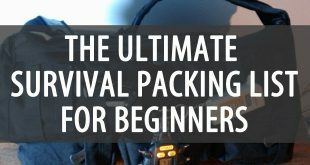 Do You Need More Than One Bug Out Bag?